A few months ago, we finally got rid of cable. Since cutting cable out of our lives, we haven't missed it one bit. We are still watching all of our favorite shows, we can still watch the news, and we don't feel like we're missing out on anything at all. There has only been one time when I wished we still had cable and that was so that I could watch the newest season of Walking Dead. That will eventually come out on Netflix though, so I can wait for that – no problem at all. According to NPD Group (a market research company), the average monthly cable bill in 2015 is expected to be $123. By the year 2020, the average cable bill is expected to be around $200 a month. That's $1,476 for 2015 alone. By 2020, the average annual cable bill would then be $2,400. I know of many people who spend much more than this as well, such as someone who recently told me that they spend over $300 a MONTH on their cable bill. While that may seem crazy to you, I have heard of many people who pay this much money and sometimes even more for cable. By learning how to cut cable, you could save thousands of dollars over your lifetime. That money could be better spent on retirement, traveling, family, and more. When I first started blogging back in 2011, we were spending over $1,000 on food each month JUST for the two of us. That sentence is something I will always be ashamed of. Our food spending has always been out of control, but it is a habit we have been trying to change for several years. While we are not spending over $1,000 a month on food anymore, we are still not proud of the large amount of money we are wasting each month. 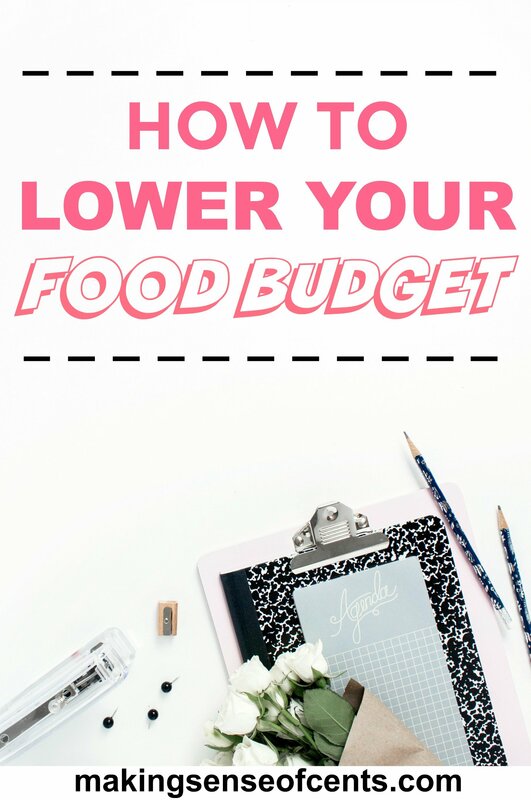 Food spending is an area we are trying to improve on because it can be a huge budget buster. While I love food WAY more than the average person, I know I can eat healthier, have delicious meals, and save money if I just take control of the situation we are in by eating at home more often. One of my guilty pleasures is watching the show Extreme Cheapskates. I know that everything on the show isn't real (quite a bit of it is fake from what I've heard), but I'm sure some people do go to crazy measures in order to save some money. I'm not making fun of anyone who is an extreme cheapskate because I know I probably do some ridiculous things that people laugh at as well, but what is life if you don't make fun of yourself occasionally? 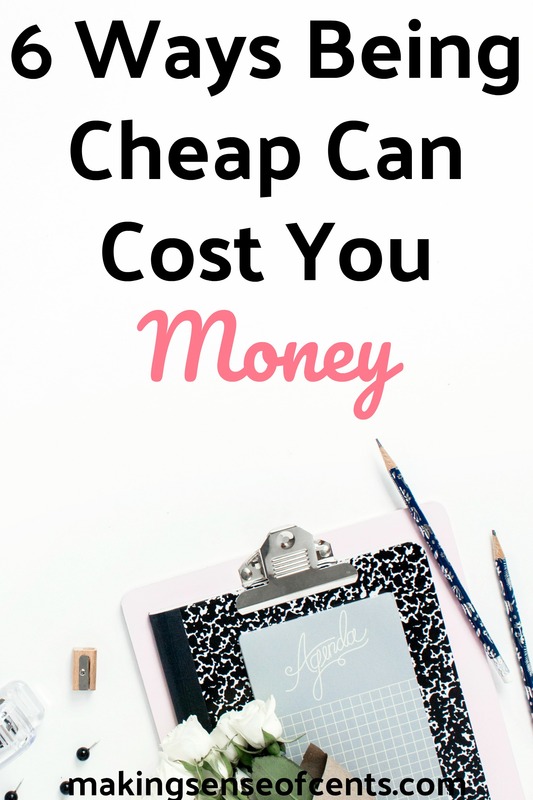 On a side note: I do think that some circumstances can occasionally mean that being cheap is actually stealing, which I talked about in the post Frugality And Ethics – Are You Being Cheap, Frugal, or Stealing? 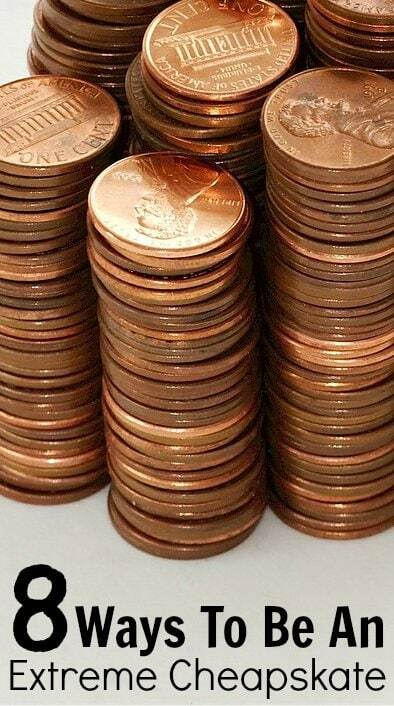 Here are 8 ways to be an extreme cheapskate. If you are looking for extreme cheapskate tips, then here you go! Just a little over one year ago, my life revolved around making extra money so that I could pay down my student loans quickly and so that I could stop living paycheck to paycheck. 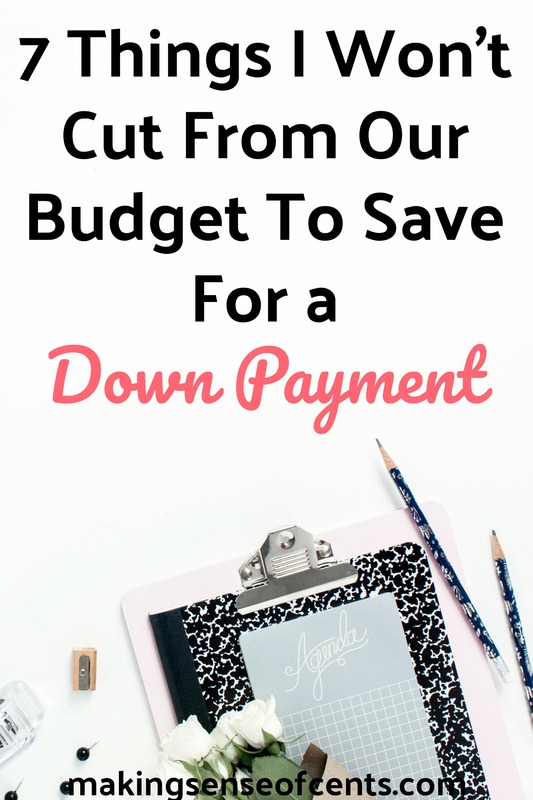 Eventually, I paid off my student loans which allowed me to have more financial freedom. 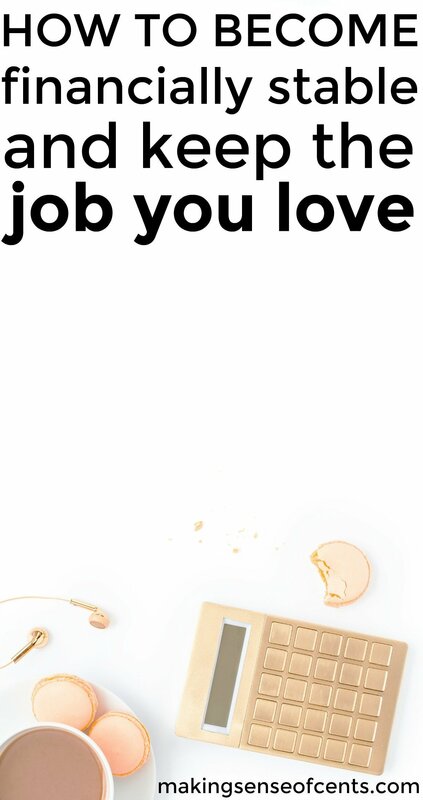 I eventually left my day job and transformed my side hustles into my full-time career. Without my side hustle income, I really don't know what life would be like. Side income allowed me to drastically change and improve my life more quickly than if I only had income from one source. I've done a lot over the years to make extra income, and it helped me improve my life as I described above. 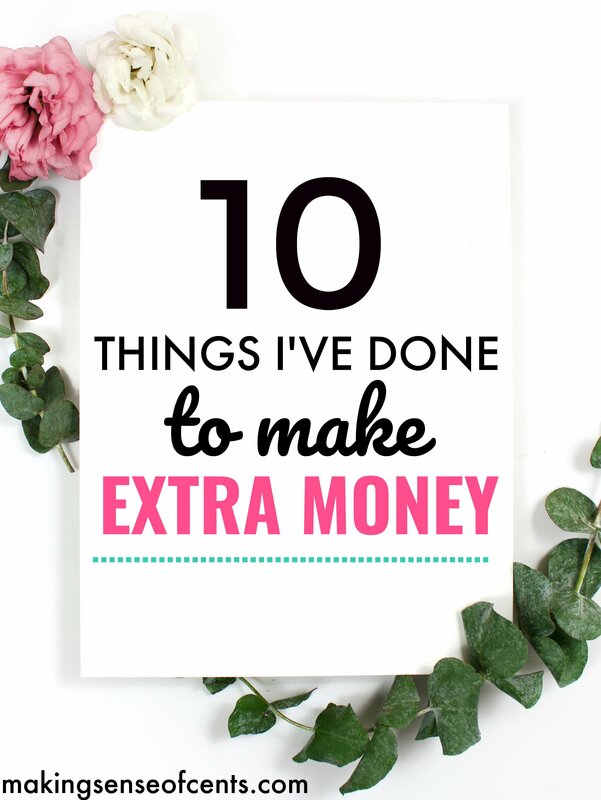 Besides doing things that aren't really jobs, such as using Ebates for cash back to using credit card rewards to earn free vacations, there are tons of other things I have done in order to make extra money. Back in August, I spent $160 on a hotel that was significantly cheaper than the ones surrounding it. I was hoping that I found a deal. Of course, it backfired on me. In that post, I mentioned the reasons for why we left the hotel just minutes after we checked in (including there being blood splatters in the hotel room) yet they still would not give us a refund. We have since disputed the charge on our credit card, but I'm still not sure how it's going to turn out. Many people each and every single day make the mistake of trying to save money, yet end up wasting money in the end.